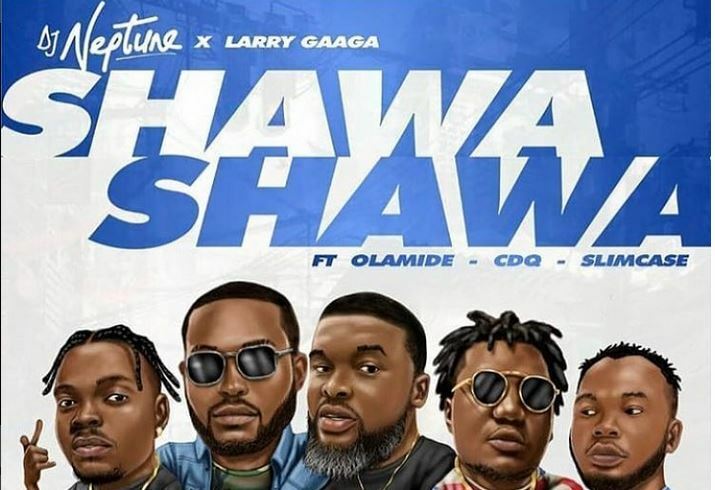 Another brand new jam for shaku shaku dance titled “Shawa Shawa” from DJ Neptune and music mogul Larry Gaga. “Shawa Shawa” features Nigerian music stars like Olamide, CDQ and then Slimcase. Each artiste impressed on the track “Shawa Shawa” as they took turns to deliver stellar verses.